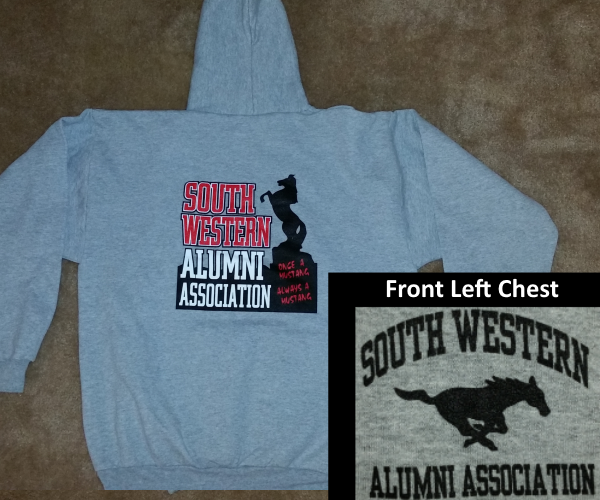 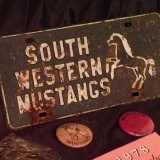 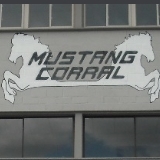 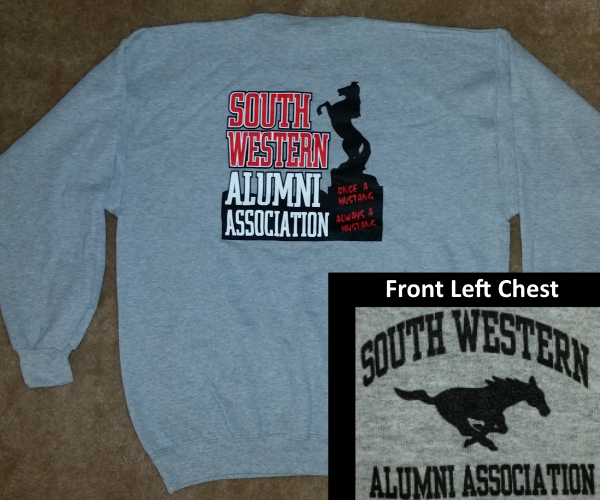 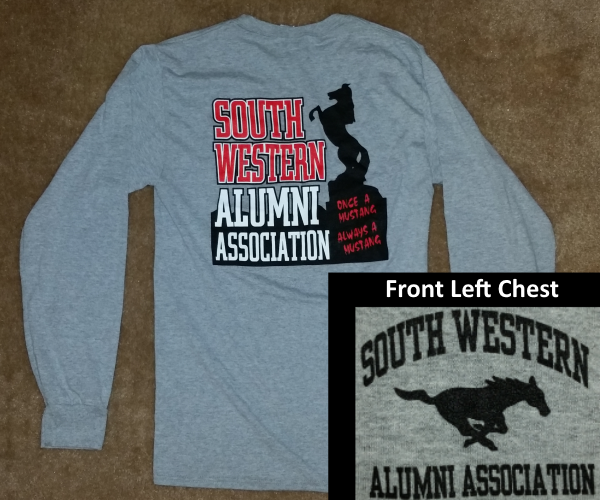 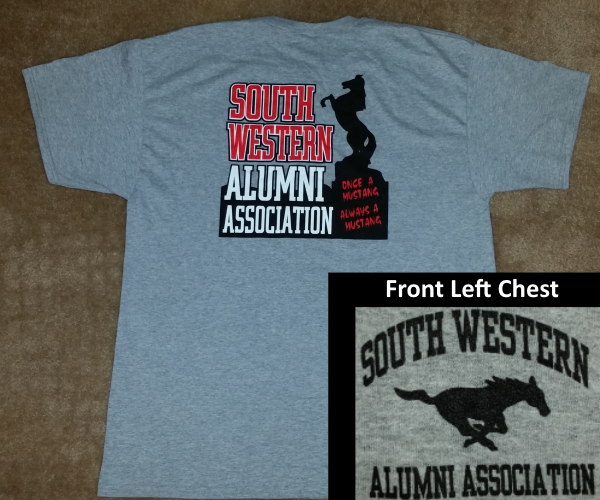 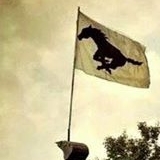 SWAA Gear Show your Mustang pride and support your alma mater. 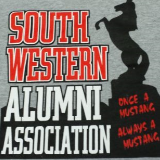 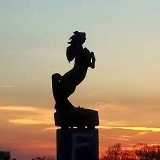 Connecting alumni, current students, and our future alumni to make South Western the best it can be. 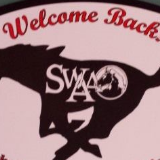 The SWAA is here to support all South Western students, faculty, staff, and our community. 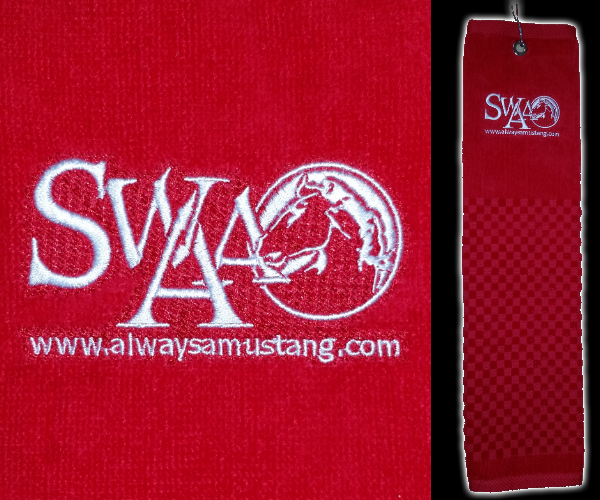 @matthewabaile SWAA Clothing now available for online purchase.